Stay where you are and let me be there to notarize your legal papers the efficient and convenient way. For more information about the mobile notary service I provide, contact me by phone or email. I am not an attorney and therefore, by law, I cannot explain or interpret the contents of any documents for you, instruct you on how to complete a document or direct you on the advisability of signing a document. 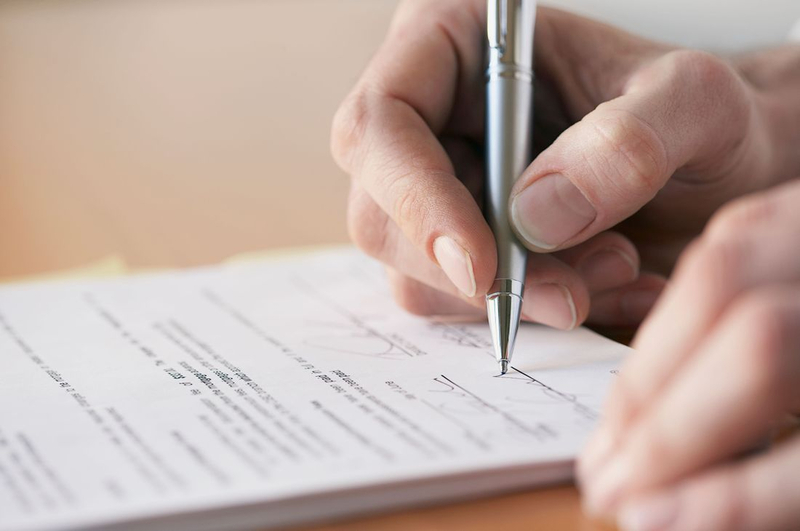 Any important questions about your document should be addressed to the lender, title company or an attorney. Save money, time, and effort with my help at Mobile Notary North Idaho. I will travel to an agreed upon location providing you with the most professional mobile notary service. OR BETTER YET! WHAT NOTARIES CANNOT DO!!! Linda Lea Harrison, member National Notary Association, Certified, Background Screened thru National Notary Association and Certified Signing Agent. I appreciate that you took the time to present each document instead of just putting it in front of us and saying 'sign here'. We understand more this time than the last time we did a refinance.